April 2nd 2019 - This Thursday, April 4th golf industry leaders will visit Tallahassee in honor of Florida Golf Day. Among those attending will be South Florida PGA Executive Director, Geoff Lofstead and Section Member, Jim Butler. 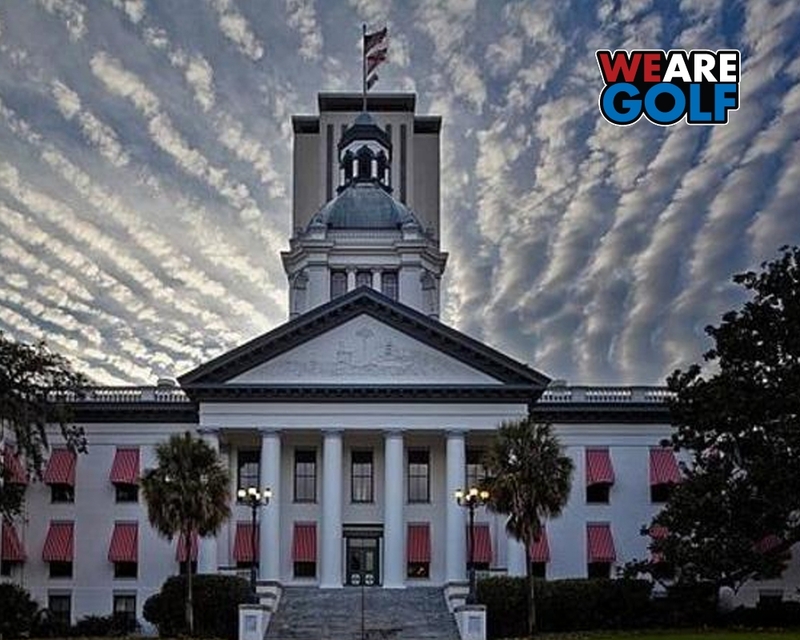 Florida Golf Day, an advocacy day at the State Capitol in Tallahassee, will celebrate the golf economy in the Sunshine State. Industry leaders will meet with members of the House of Representatives and Senate to discuss golf’s economic and tourism impact, environmental stewardship, charity and the health benefits.